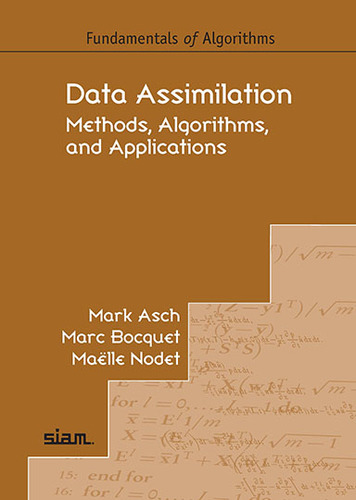 This textbook offers a broad introduction to the principles and fundamental methods of data assimilation in the first part. 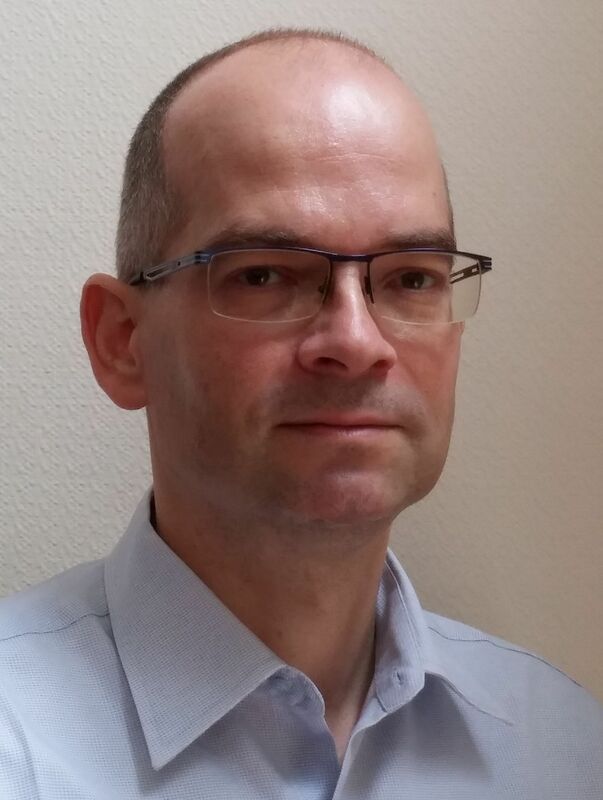 In a second part, it contains more advanced topics such as current status of nudging, reduced-order data assimilation methods, the ensemble Kalman filter, and a review of the ensemble variational methods. A third part collects lots of short examples in the many fields where data assimilation is used. 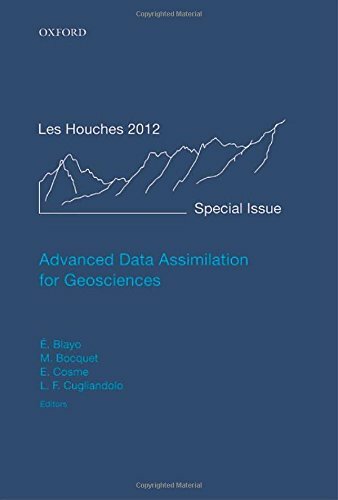 This book contains the proceedings of the three weeks 2012 Les Houches summer school on data assimilation for the geosciences. It offers many courses on the main topics of data assimilation in various fields of the geosciences, which are mainly intended for beginners.